Loxley Colour is committed to delivering excellent customer service. 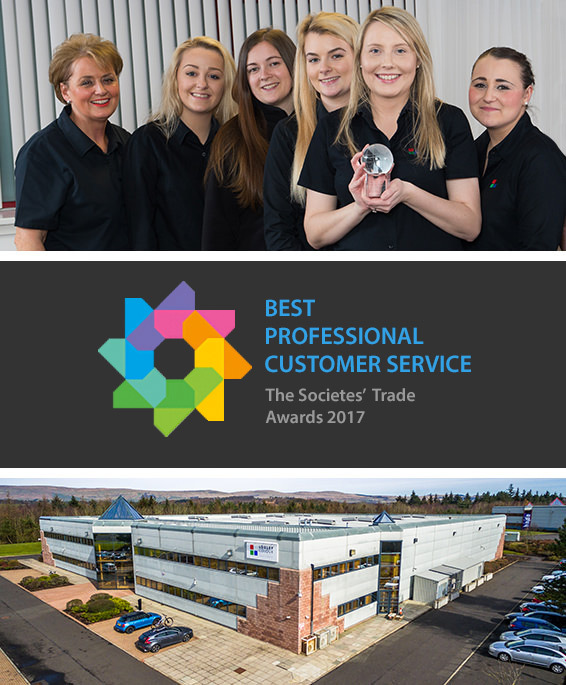 Our dedicated Customer Service Charter outlines the standards of service we aim to provide and endeavour to deliver to our clients. We respond to emails within four hours and social media enquiries are answered within one hour, during office hours.